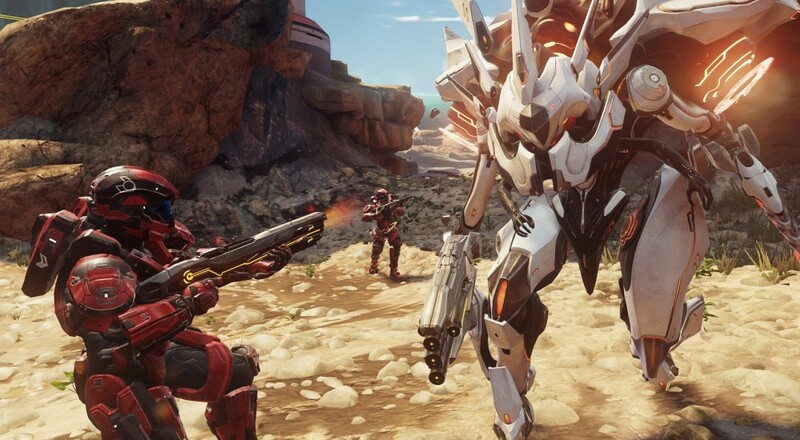 The mode, called "Warzone Firefight," is part of the bevvy of new content 343 Industries has been rolling out or in the works for Halo 5: Guardians. Announced last week on Xbox Wire, the exact details of the mode and what will be new/different weren't outlined, but it sounds like multiplayer progression carry over and vice versa. Hopefully, the mode will be a strictly PvE version of the game's popular "Warzone" multiplayer mode, which is something that some very dedicated Halo players have been petitioning 343 to add. No word on when the mode will be added to the game, but it should be coming out sometime within the next few months.